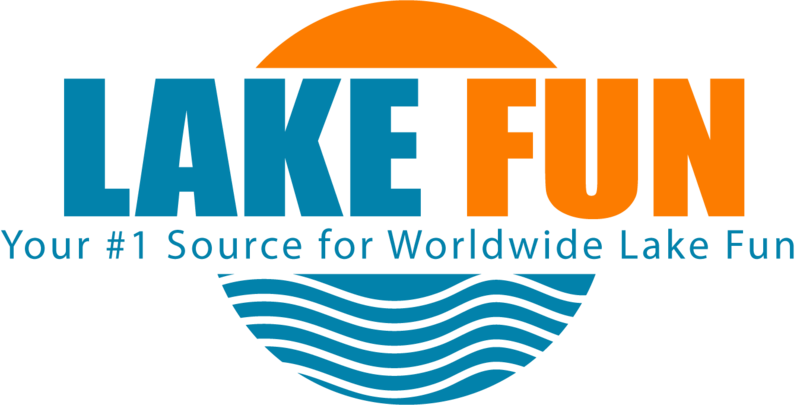 Your #1 Source for Worldwide Lake Fun – Worldwide leader for information on Lake Fun on every lake. 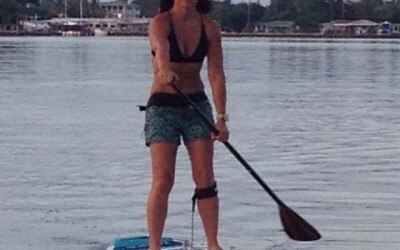 Over 5,000 lakes on every continent and over 1 million ways to have Lake Fun. Buy Your Lake Fun Adult Coloring Book Today. 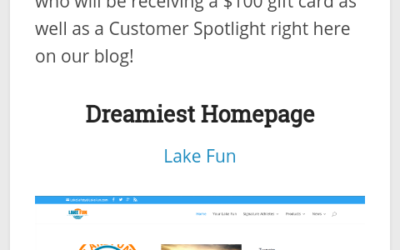 What started as one paragraph about a lake has steamrolled into larger than life worldwide Lake Fun company. Before websites were an everyday norm in the early 1990’s, we developed the code, platform, and strategy for our project. After a single lake prototype was built on a houseboat one cold February night, the two company founders took $250 each and started our first company bank account. The wheels of progress began moving quickly. Success and profits turned into an additional lake sites for the next season. Our independence is our strength and our creativity is what separates us. 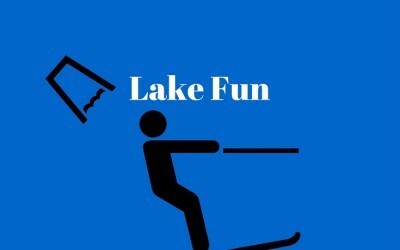 When you look for Lake Fun, go to Lake Fun. Lake Fun Book The original Lake Fun Book. Also available custom made for every lake in the world. Lake Fun! Does your little one love spending time with the family at the lake? Then they will love this delightful book filled with activities related to water-side vacations. 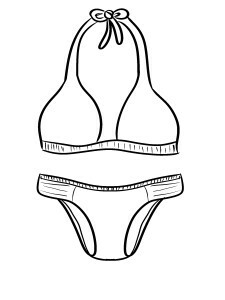 The Lake Fun Book includes coloring pages with everything from the animals you’d find at the lake to the tents you sleep in. Puzzles and word finds create fun and educational activities, for both you and your child, throughout this enjoyable book. As a bonus, this book would serve as a good resource for the times at the lake when the weather isn’t suitable to be outdoors. Pick up this charming activity book for your youngster today! Are you constantly looking for activities to keep your young one busy during those bad weather times at the lake? Are they tired of sitting in the tent with nothing to do? Then the Lake Fun Book is the book for you! Filled with lake related coloring pages, challenging word finds and educational puzzles this book will keep your littlest child busy for hours. In addition, the lake related theme throughout will get your youngster excited about all the things the lake has to offer when the weather clears. Pick up your copy of this charming activity book today and be prepared for that next rainy day at the lake! · DISCOVER:: FUN on the lake. This body of water is a true gem. Now you can work your way through the majestic shores that make this lake so special. Fun for all ages. Share the gift of Lake Fun with someone you love today. Do you want to see a side of the lake a child rarely gets to see? Do you or a child you love need to express their creative side while enjoying a fun cultural experience? Read on to find out more about how this book can solve your problem. The one and only Lake Fun Coloring Book, here’s a preview of the pictures you’ll find inside this book: · · Fisherman, First Aid Kit, Tent, Sleeping Bag, Beach, Towel, Fish Net, Flippers, Boat, Paddle, Hat, Visor, Swim, Trunks, Bikini, Radio, Playing Music, Life jacket, Rafts, Knee Board, Tubes, Friends, Fire Wood, Camp Fire, Grill, Sun Screen Lotion, Money, Drinks, Goggles, Wake board, Ski Rope, Anchor, Bug repellent, Beach Chairs, Binoculars, Book, Playing Cards, Cooler, Coozie, Camera, Snacks, Tackle Box, Fishing, Rod, Worms, Cricket, Water Shoes, Skipping Rocks, Water bottle, Floaties, Swim Noodle, Dry Clothes, Phone, Trash Bag, Toilet Paper, Paper Towels, Watermelon, Lantern, Flash light, Boat light, Ski rope, Bobber, Fishing Hook, Catfish, Bluegill, Turtle, Minnow, Crickett, Water Snake, Duck, Pelican, Seagull, Frog, Large Mouth Bass, Small Mouth Bass, Trout, Laptop Computer, Tablet, Swim Cap, Nose plug, Fish food, Bag of ice, Dog, Pop sickle, Marshmallows, Chocolate, Graham crackers, Smores, Canoe, Kayak, Paddlebaord, Flip flops, Lake Map, Swim Noodle, and more! Want to Know More? Lake Safety Book A must have guide for anyone who spends time at the lake with children. This should be the first book you read any and every child arriving at your boat, lake property, campsite, dock, fishing trip, summer lake vacation, or lake cabin. 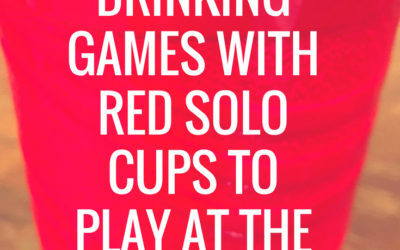 Make it a summer holiday tradition, you will not regret it. 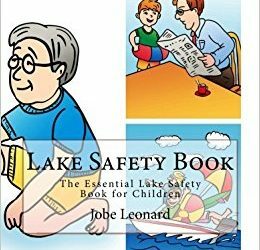 This Lake Safety Book is a perfect guide to share with a young child before their first trip to the lake, or anytime you have young guests visit you at the lake. 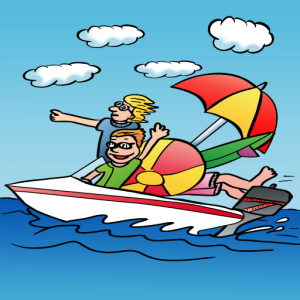 Filled with colorful and fun pictures with correlating text, the Lake Safety Book will help any parent to educate their child in the best practices for a safe and enjoyable vacation.Complete with the most common, but important, instructions this is a must have tool for your trip. Space is also included at the end for your own rules and regulations to enjoy your water vacation. 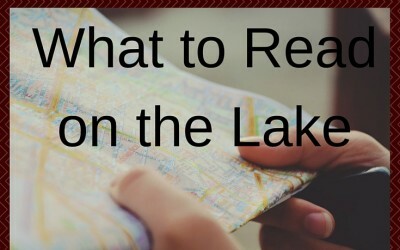 Don’t leave for the lake without first consulting this wonderful guide. Pick up your copy of this educational picture book today and be prepared for a safe trip to the lake! 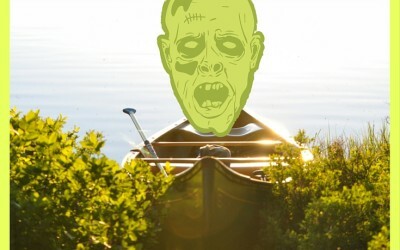 A trip to the lake can be a fun and enjoyable activity for the entire family, but safety comes first. 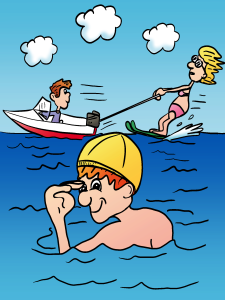 With this Lake Safety picture book you can show and tell your youngster the do’s and don’ts of having fun at the lake. Complete already with over twenty important reminders, there is space also included at the end for your own rules and regulations to safely enjoy your water vacation. Filled with colorful, informative pictures as well as text, the Lake Fun Book is the perfect accompaniment to your next lake outing. Want to know more?